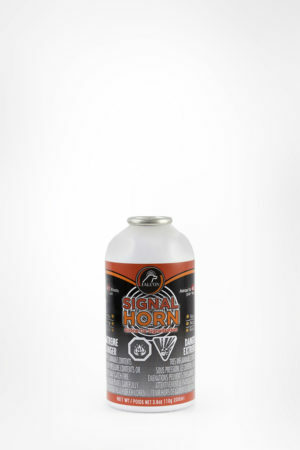 Signal Horn 1 oz. 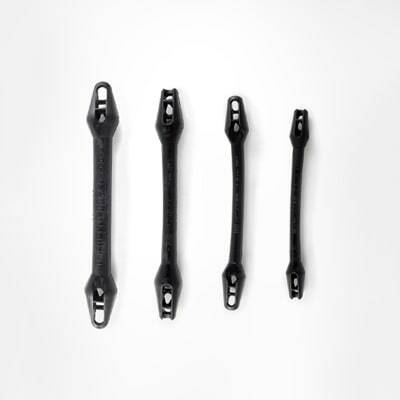 with Velcro – 24 Pack – Falcon Safety Products, Inc.
Falcon Signal Horns are an ideal option for uses where flammability isn’t a major concern including sporting events, paddle boarding, canoeing and hiking. Portable 1oz size has a Velcro strap that can easily be attached to a belt, belt loop or backpack. 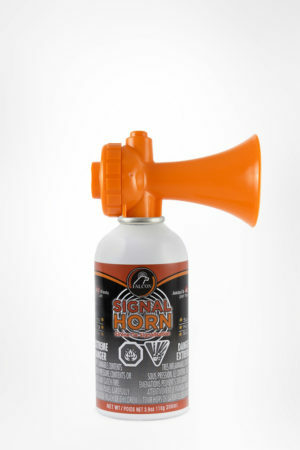 Falcon Signal Horns are an ideal option for uses where flammability isn’t a major concern including sporting events, paddle boarding, canoeing and hiking. Portable 1oz size has a Velcro strap that can easily be attached to a belt, belt loop or backpack. Provides a piercing 112dB blast at 10 feet. Meets US Coast Guard requirements for boats up to 39′ (12 meters). 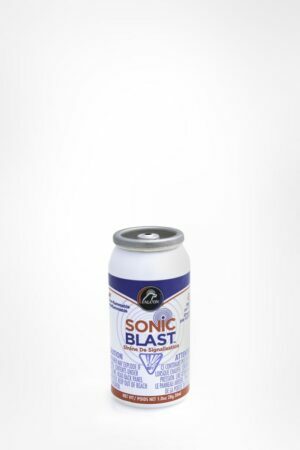 Provides up to 12 blasts per can. Must be ordered in full case quantities of 24 units.